Vartika Nanda is a media trainer, gender communicator, voice of women empowerment, and a media traveller. Having spent her childhood amidst the shades of terrorism in Punjab, she has devoted herself to media teaching, practice, training and creating awareness towards the issues of crime against women through media and literature. She was awarded the Stree Shakti Puraskar (2013). She has co-edited Tinka Tinka Tihar, a collection of poems written by selected women inmates of Tihar Jail. Last modified on 2018-03-22 12:41:15 GMT. 0 comments. Top. 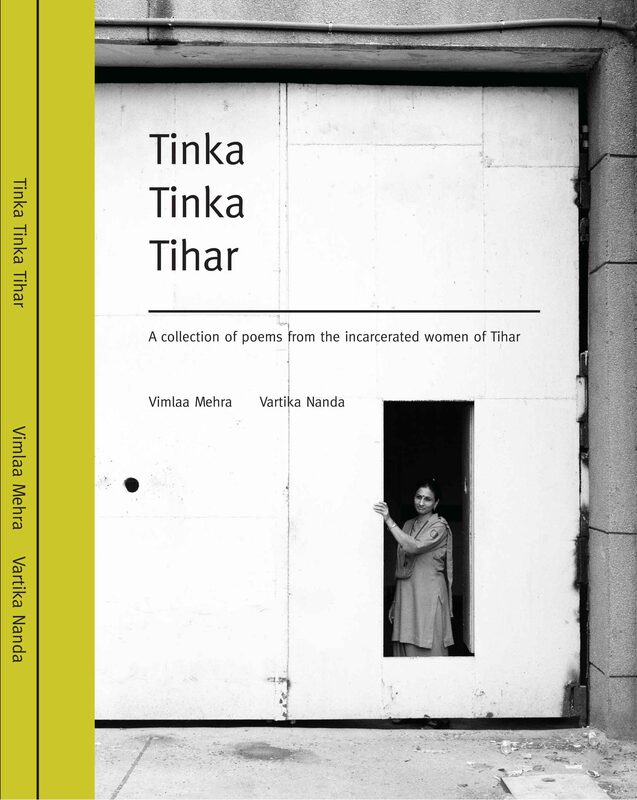 Tinka Tinka Tihar is the first book of collection of poems written by selected women inmates of Tihar Jail. This book is a unique effort to give voice to women inmates. Vartika ventured into creating a musical track along with Vimla Mehra. The musical CD Tinka Tinka Tihar was sung and produced by Tihar inmates.